We are delighted to announce that early-early bird registration for the Fourth World Conference of Women’s Shelters (4WCWS) is now open! Sign up before April 15, 2019 (extended deadline) to enjoy the discount rate of US$250, plus credit card or wire transfer fees. The theme of 4WCWS is “impact and solidarity”, which underpins the need for collaboration and cooperation of individuals from a wide range of professional backgrounds to improve shelter services and end violence against women. 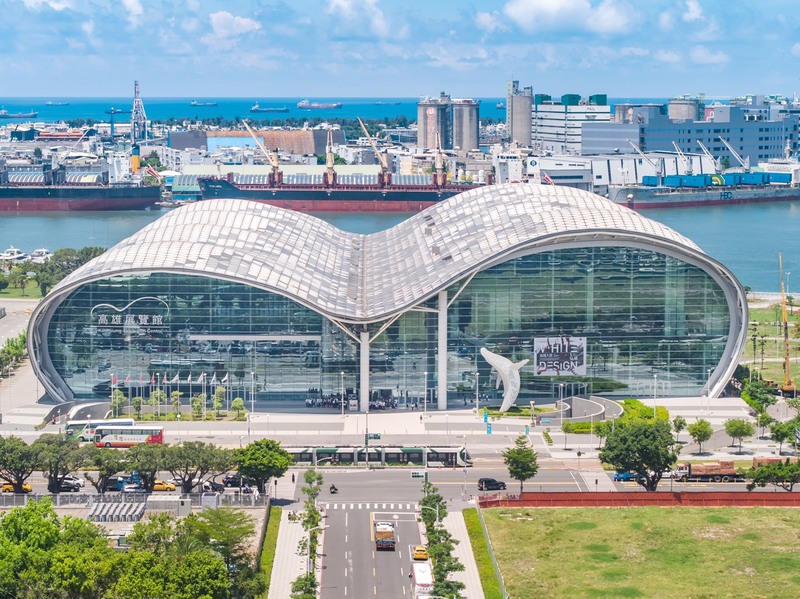 4WCWS will be held on November 5-8, 2019 at the Kaohsiung Exhibition Center in Taiwan. The conference is jointly organized by the Garden of Hope Foundation, the Global Network of Women’s Shelters and the Asian Network of Women’s Shelters. Kaohsiung is an exceptional location for 4WCWS. A beautiful and modern metropolis located in southern Taiwan, Kaohsiung is the nation’s second largest city. The weather in November is sunny and comfortable, with a gentle breeze blowing in from the sea. The 4WCWS program highlights the themes of solidarity and impact. The conference will offer opportunities for networking and exchanges, hosting workshops or presenting research papers, and renting a booth or displaying a poster. 4WCWS will provide you with a platform to meet and interact with leaders, friends and colleagues, as well as sponsors and exhibitors, to explore new ideas and learn about groundbreaking practices. The social program includes southern Taiwanese cuisine, culture and arts, introductions to the breathtaking natural beauty of Taiwan, and study tours of local shelter and community organizations. 4WCWS will be a wonderful forum for you to be inspired and energized with new knowledge and innovations in social work, advocacy, empowerment of women and girls, shelter management, and policy and strategy plans. We are looking forward to welcoming you to Taiwan for 4WCWS! Go here to register for 4WCWS.